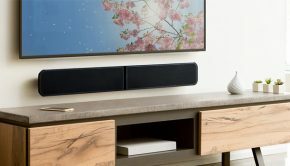 Connected speakers in the home are growing as much as the speakers are getting smaller. They either connect to each other or can be controlled and programmed from distances. We got a chance to check out a few at CES 17 and here are some that stood out. Soundcast haven’t been around all that long but they’re looking to make splash with superior sound in small boxes. 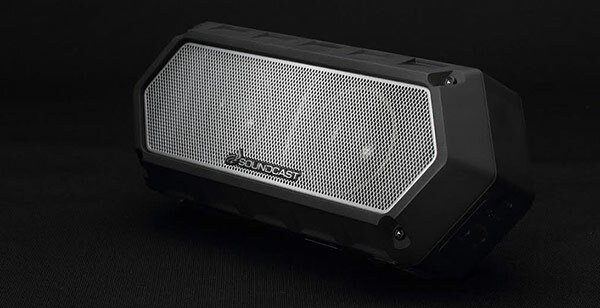 The VG1 is a small yet rugged speaker which doesn’t compromise sound to be a speaker for your travels. When paired the stereo sound coming out of them could fill a room, not to mention that the speaker can not only withstand serious conditions but is water proof as well. 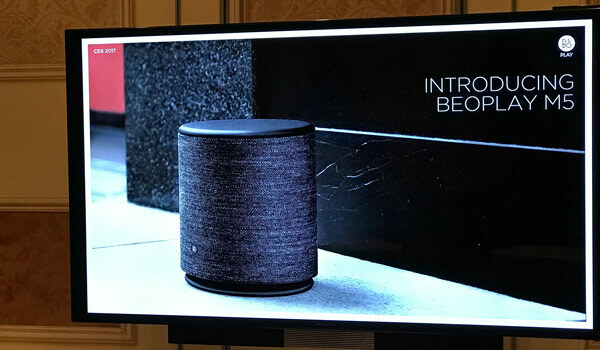 Klipsch always comes out strong with being a strong and last performer in the speaker market, some of their latest toys included a set of wireless speakers that gave you a classic look while have great sound out of the box. 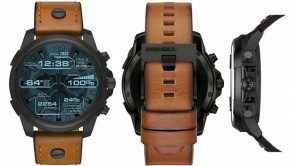 The One has a luxury look by having real wood veneer, also sports an 8 hour battery life, can be connect via bluetooth and can sync with other speakers of its kind. 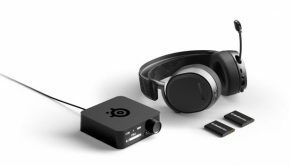 B&O Play have been making a number of speakers and headphones with a very elegant and sophisticated design pallet. Their newest speaker keeps it in this tradition. 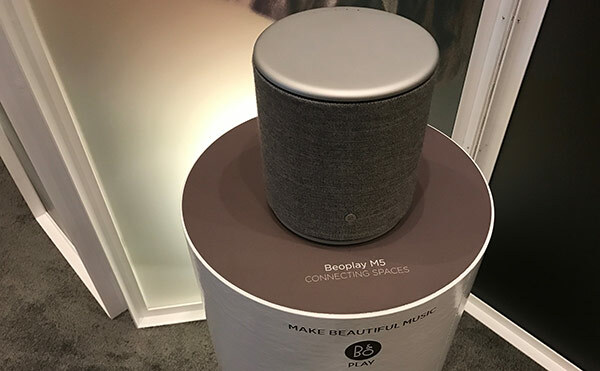 BEOPLAY M5 gives you a true 360 of sound experience and for a small speaker it had range. The speaker can sync up to four but can be mixed and matched with any other of B&O’s other elegant speakers. 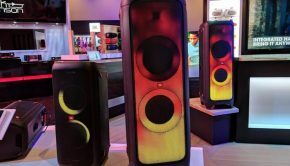 It might be the most expensive speaker in this size but this looks to be a speaker that truly disappears with the room.